The current console generation has been around for a few years now and are starting to come into their own. The problem is, they’re still not perfect and their predecessors are still outshining them in some respects. The PlayStation 4 and Xbox One still aren’t where they should be in terms of functionality and features. I still have a PlayStation 3 and while I have debated selling it off to purchase its younger sibling (the PlayStation 4), I’ve finally decided it isn’t a good idea. Here are six reasons why I’m keeping my PlayStation 3. 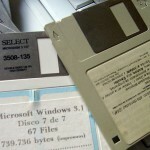 Yes, I’m starting with the grandfather of all reasons: backwards compatibility. Both the Xbox One and PlayStation 4 launched without the ability to play games from their predecessors, which seemed to be a head-scratching decision for consumers. Even more so was the inability to play games from even further back. Last year, Microsoft announced that it would be implementing backwards compatibility with the Xbox One for Xbox 360 games, and have mentioned the possibility for original Xbox games as well. So far, Sony has offered a stream service and modification of select PS2 games for the PlayStation 4. To me, that’s still not enough. Here we have the PlayStation 3. This 10-year-old console allows me to play a range of games from the PlayStation 2 and PS1 eras. Its robust library will keep me busy for years to come, especially since I’ve yet to complete Persona 2, 3, or 4. So far, Sony doesn’t seem awfully interested in allowing PS1 or PlayStation 2 games to play on the PlayStation 4, which is a shame in itself. Following on from the above reason, the PlayStation 4 doesn’t allow playback of PlayStation 3 games, and I have a lot. Having two different Sony consoles under my TV to play games is an inconvenience. It has been mentioned by Sony that this isn’t impossible, but would be difficult. Maybe the PS4 should have been built with PS3 games in mind? The PS3 has an incredible range of exclusive titles, such as Kingdom Hearts HD 1.5, the Uncharted series, The Last of Us, and exclusive Final Fantasy games. While some of these have been ported over to the PS4, why should I have to purchase them again? When Sony was still muddling around with the PlayStation 4, the PlayStation 3 was one of the strongest Blu-ray players on the market. It was able to playback 3D Blu-ray titles before the PS4 ever received the ability. It’s still one of the best Blu-ray players on the market. There was a time when Sony allowed players to play online for free and that time was with the PlayStation 3. Unlike its rival the Xbox 360, which required a Microsoft Gold Account, the PS3 allowed gamers to play online regardless of subscribing to PlayStation Plus or not. In fact, I can pop Destiny into my console right now and play with others without a second thought. It’s quite nifty. While this point won’t be relevant forever, big titles are still being released on the PlayStation 3. Metal Gear Solid V: The Phantom Pain, Destiny: The Taken King, Alien Isolation, and the soon-to-be-released LEGO Marvel Avengers are all on PlayStation 3. If you’re not too worried about having over 25-30 frames a second then you can still enjoy these on your older console. In fact, some multi-platform titles don’t look much better on the newer consoles, such as the 2013 Tomb Raider reboot. All of these newer titles are cheaper on the PS3, and with the weakness of the South African Rand, price is king. Yes, Millennials, I’m that old that I still use music CDs. The PlayStation 4, with all of its raw power still cannot play music CDs, because of reasons. And there you have it. 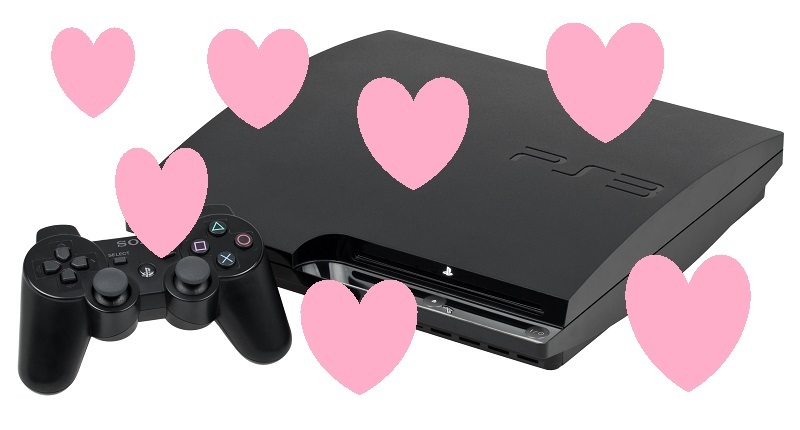 I absolutely love my Sony PlayStation 3 console, but if you disagree please vote in the poll below or comment in the section at the bottom of the page. What do you think was Sony’s best console ever?